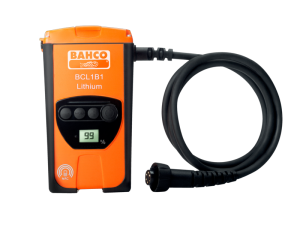 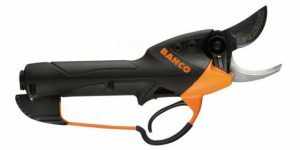 Bahco have released their lightweight Electric Secateur – the BCL21. 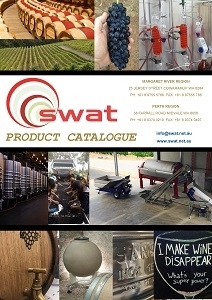 It is ideal for use by professionals in viticulture, orchards and horticulture environments, and can also be used for maintenance work in parks and gardens. 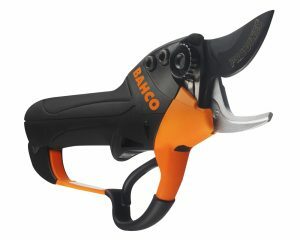 ‘Non – Progressive Fast Cut’ which is all or nothing, offering a fast operation with half opening if required. 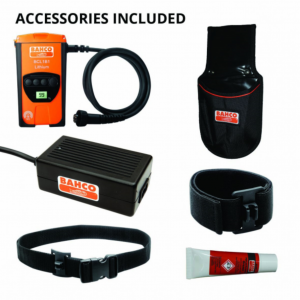 SWAT ARE APPROVED SERVICE AGENTS FOR BAHCO ELECTRIC SECATEURS!